100% Handpoured Small 2 inch Ball candles have been around for a while but often unnoticed. Spruce up your room with these sphere candles and enjoy the dimensions it creates. 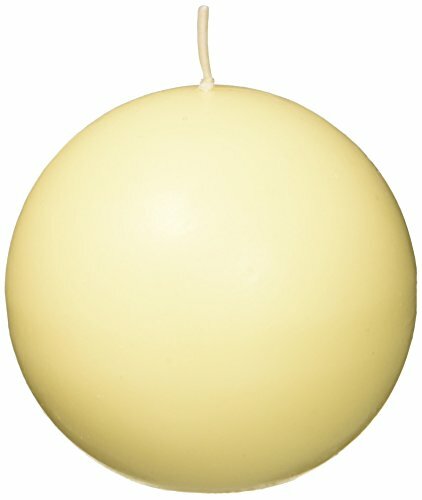 These unscented sphere candles burn exceptionally long and have solid color all the way through. PLEASE NOTE: Actual color may differ from the color shown in the image(s) due to monitor displays. If you have any questions about this product by Zest Candle, contact us by completing and submitting the form below. If you are looking for a specif part number, please include it with your message.